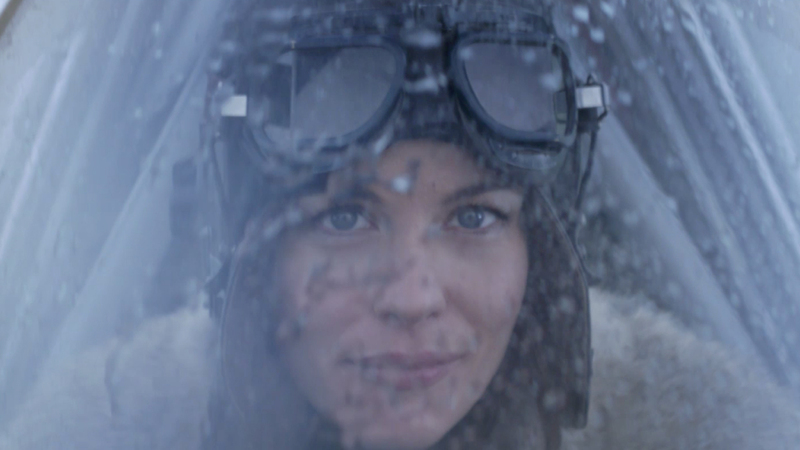 Collaborating with Dazed Media and Director Niall O’Brien out of Academy+, The Mill graded this beautiful, cinematic spot for Belstaff. Following on the success of Belstaff’s previous campaign with David Beckham, Liv Tyler takes up the staring role in this, their latest campaign. Tyler plays the role of an areoplane engineer inspired by the female, American aviation pioneer, Amelia Earhart who was the first woman to fly solo across the Atlantic Ocean. The story presented in the spot is one of experimentation, passion and endurance, reflecting Belstaff’s hard-wearing but stylish new range. Mill Head Colourist Seaumus O’Kane explains, 'This was a beautiful project to be involved with and offered the chance to collaborate in an alluring and enigmatic film. Rarely is there the opportunity to have so many iconic elements to work with. From classic aircraft to classic wardrobe, from a Hollywood "A" lister to magnificent locations, the ingredients were wonderful and were brought together in such a satisfying manner. Niall O'Brien created a natural sense of observation that was perfectly complimented by the lighting from Director Of Photography Martijn Van Broekhuizen. The underlying tensions and passion between the characters was made evident by Simon Hargood's edit and we wove the pattern of the colour to this pace and narrative.